Community-Led Housing is enabling local communities to provide genuinely affordable homes. Community-Led Housing is built and run by communities without private profits and provides housing which meets the needs of the community. 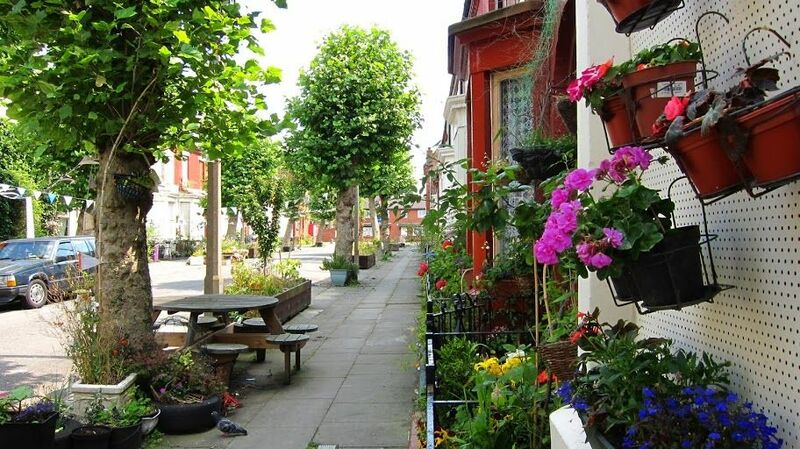 There are many models including: Co-operatives, Cohousing and Community Land Trusts. At CDS our purpose is to provide, support and promote co-operative and community-led housing solutions. In order to fulfil our purpose, we collaborate with others by sharing knowledge and resources in order to work more efficiently and accomplish more. We work alongside The National Community Land Trust Network and the UK Cohousing Network as part of an ongoing partnership to support community-led housing groups across the UK. Both organisations are having a significant impact in changing the face of UK Housing. 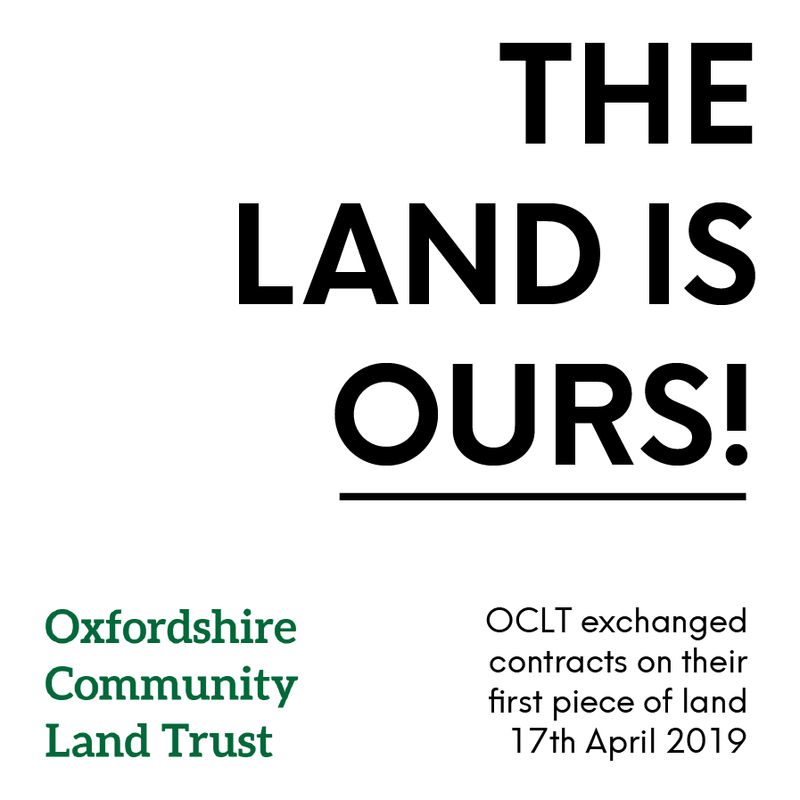 Formed in 2010, the National Community Land Trust Network supports Community Land Trusts (CLTs) in England and Wales. As a new approach to housing, CLTs are the fastest growing model in the UK. 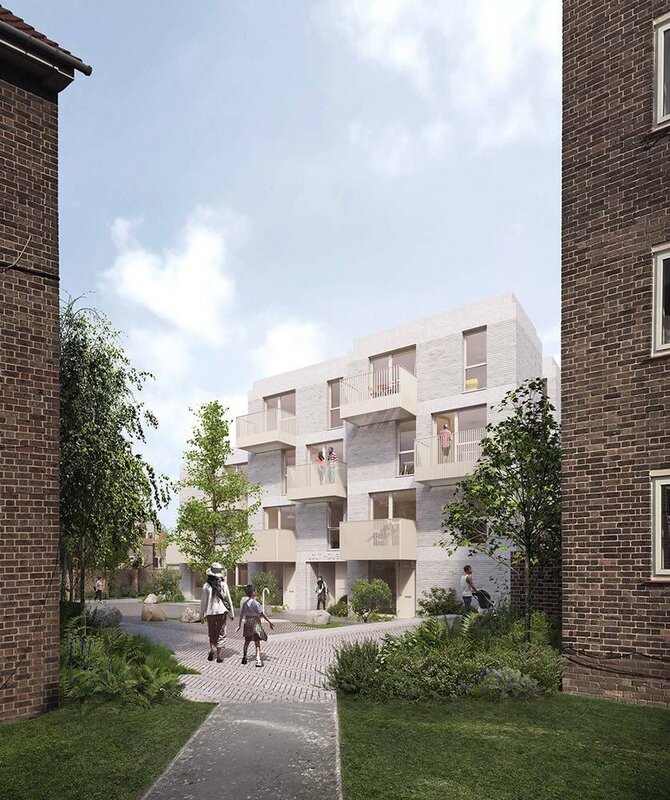 Set up by local communities, they provide ordinary people with the power to deliver genuinely affordable homes for those in housing need, and not just for current residents but future residents too. The National CLT Network team is based in Borough, London. You can contact the team on info@communitylandtrusts.org.uk or visit their website for more information. Cohousing is another form of Community-Led Housing in which communities are created and run by their residents. Cohousing communities are made up of private homes and shared community space. New groups are forming across the UK all the time. UKCN is a membership organisation, which creates awareness and support for cohousing communities. You can contact the UKCN team on office@cohousing.org.uk or visit their website for more information. The London CLH Hub is an initiative supported by the Mayor of London and CDS Co-operatives to significantly boost the delivery of CLH in London. It will do this through a range of activities to engage, inform and enable those involved in the provision of more homes, brokering partnerships and funding for long term and sustainable growth. 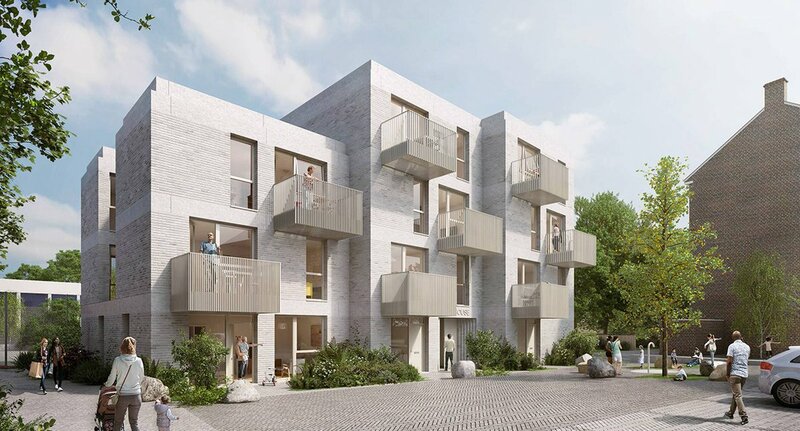 The Hub is being established at an exciting time, with the recent Government announcement of £240m national investment in this growing housing sector. The National Community Land Trust Network, the UK Cohousing Network and CDS Co-operatives have agreed to collaborate formally on supporting community-led housing groups across the UK.